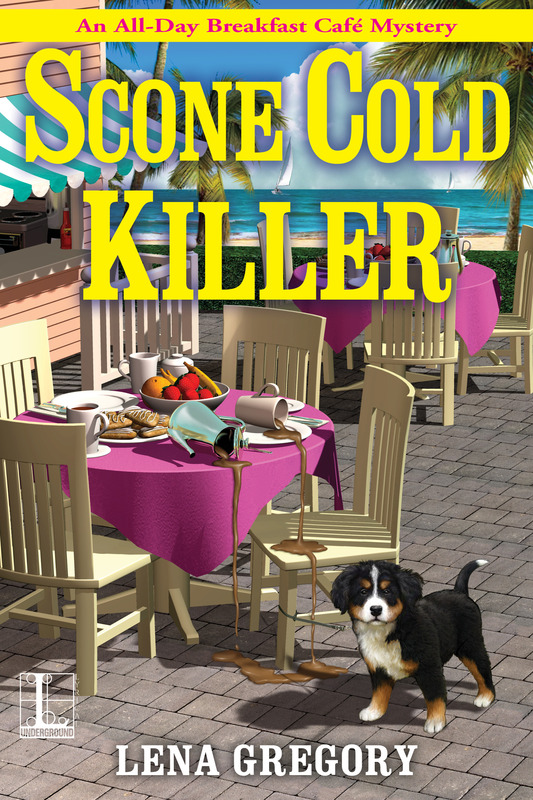 Scone Cold Killer is the first book in Lena Gregory's new All-Day Breakfast Cafe Mystery series. After her husband is outed as a swindler and a cheat, Gia Morelli flees New York to beautiful, sunny Florida. Her best friend secured housing for her and Gia also purchased a small diner. Her world comes crashing down again when her ex's body is found stuffed in the dumpster out behind the diner on opening morning. With many enemies and people who want him dead, and of course suspect Gia is one of them, her dream may very well crash and burn before she even gets to make it a reality. Fortunately, Gia has support in form of her best friend, Savannah, and several of the townsfolk have rallied around her. Gia also has the support of Hunt, the detective in charge of the case, who just happens to be Savannah's cousin. Of course, Gia does have motive, what with the betrayal, cheating, and alternate life that Bradley was leading behind her back, and is considered a suspect for that reason. She knows she didn't do it and so do her friends, and now she has to figure out who did do it to keep her reputation from being permanently ruined and to keep her safe. Apparently whoever was after her husband has also made her a target. I really enjoyed Scone Cold Killer. The book is paced really well - not too fast and not too slow. I was pulled in from the very beginning and engaged in the plot. The character development was done well. We get to know the characters pretty well and learn backstory without being bogged down with useless filler. The story was fun, exciting, suspenseful, and parts of it were sad as you realized the full extent of what Gia's husband did and put her through. The world was constructed well and I was able to visualize the story. Gia is a broken woman. She was betrayed horribly by someone that was supposed to love her and have her back. She does not come to Florida without emotional baggage. Gia also has stalkers in Florida, just like in New York. Gia has a strength about her that the reader can feel. The author does not, at any time, write her as weak or unstable. She's just had a very rough past that she thought she would escape by moving away from her former life and completely starting over. Samantha and Hunt are stability characters for Gia. Savannah is a wonderful best friend and Hunt proves to be another person who has Gia's back when the circus that is her past comes to town. 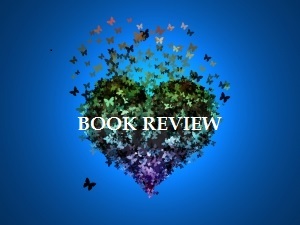 Despite the couple of issues I had, Scone Cold Killer was an enjoyable cozy mystery. The characters are all likable and the setting in Florida is nice. the light chemistry between Gia and Hunt is nice. 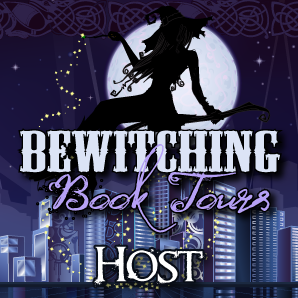 I prefer a little bit of soft romance in my cozy mysteries. I like the author's writing style and love her Bay Island Mystery series, too. I look forward to book 2 in the All-Day Breakfast Cafe Mystery series. Thank you so much for sharing the release of Scone Cold Killer! And thank you for such a lovely review. I'm happy you enjoyed the story! It was my pleasure. I loved the book!